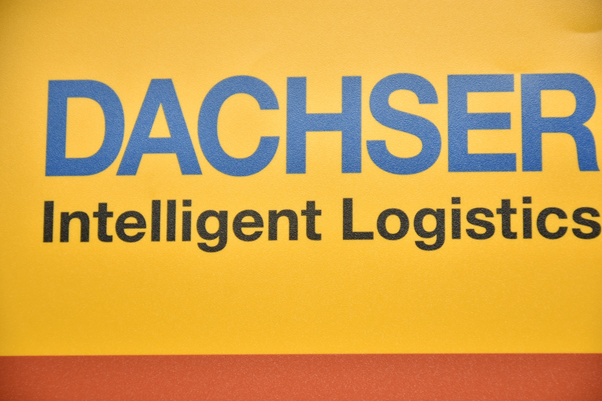 May 17, 2018 witnessed a first of its kind event for tdh Germany – India Programme, hosted with the gracious support and participation of Dachser India Ltd. A panel discussion on CSR, titled CSR 2.0: Creating Exponential Returns for Corporations and Society, was held at Hotel Mirage, Mumbai. The event was attended by a range of corporate professionals from different business backgrounds. 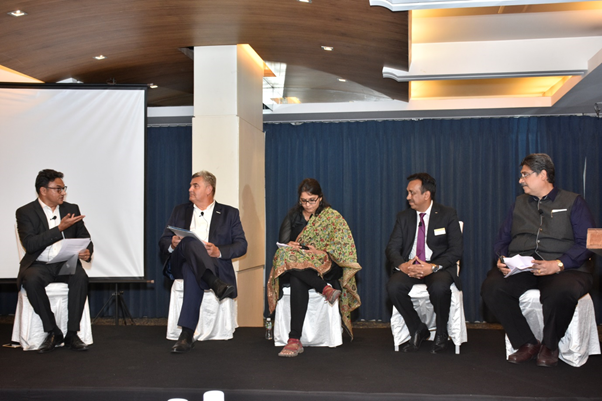 On the panel were Ms. Roshni Nugehalli, Executive Director, YUVA; Mr Georg Graf, Regional Representative India, Freudenberg; Mr Huned Gandhi, CEO, Dachser India Pvt Ltd and Mr Noshir Dadrawala, CEO, Centre for Advancement of Philanthropy. The event was moderated by Mr Bharat Bambawale, leading brand and marketing practitioner and consultant to tdh Germany – India Programme. The event began with the audience, panellists, Dachser staff and tdh G-IP staff mingling over high tea before seating themselves for the panel discussion to commence. 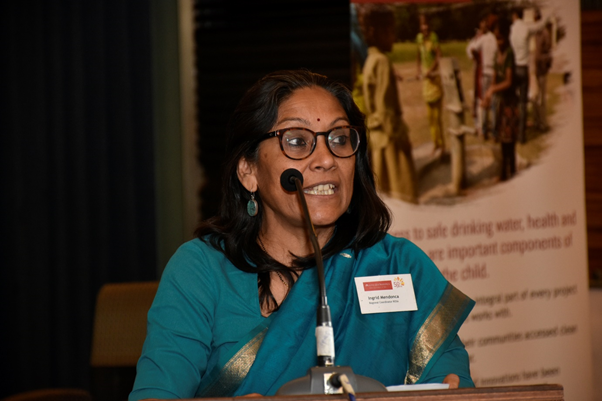 Ms. Ingrid Mendonca, Regional Co-ordinator-South Asia, tdh G-IP welcomed the audience on behalf of tdh and Dachser and introduced the panellists, moderator and subject of discussion, while also briefly overviewing tdh, its purpose and activities. 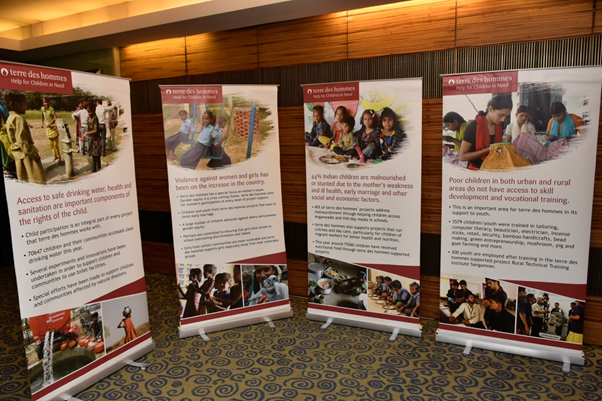 The panel discussion commenced thereafter during which a range of topics concerning CSR in India, four years after it became mandatory by law, were dwelt upon by the panel. The panellists were in agreement that while India needs to improve the rate and impact of social change, existing provisions within the Companies Act 2013 provided an adequate framework for action. Georg highlighted that legislation, while useful, may not be the ideal or only driver of change, even if corporates are asked to give account of their CSR performance. The key to successful CSR was an attitude of responsibility and care for society, which in turn guided individual and corporate behaviour. Noshir added that while India was the only country with such legislation, a number of Indian corporations had been torchbearers on the social front for decades, long before legislation, underlining the point that attitude, not legislation, was paramount. Responding to Bharat’s question, “How can we unlock the potential of exponential returns for Corporations and Society?” Huned saw employee engagement as a huge opportunity. Apart from employees volunteering for CSR, corporations could in turn help young adults from the projects they supported. Drawing appreciation from the audience and panellists, Huned revealed that Dachser, which has been supporting social projects in the villages of UP for 12 years, is looking at employing youth from these projects as trainees. Roshni’s response was equally interesting. She pointed out that while both NGOs and corporations have the same ultimate goal, there is often a mismatch between their approaches and their individual visions of change. This acted as an impediment. As grassroot social change takes time to take root and germinate, the sooner NGOs and Corporates could become partners, the better for all. All the panellists were united in their belief that “closing the vision gap” was a key priority. The event ended with tdh staff presenting the panellists with tokens of appreciation. Everyone who attended the event, panellists and audience alike, found it very useful and enjoyable, spoke of their interest to attend similar events in the future and thanked and complimented Teams Dachser and tdh G-IP for arranging the event. Nathanial Priscilla joined tdhG-IP three months ago. She shares her experience.